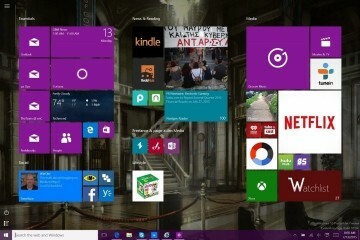 Microsoft shipped Windows 10 with a revamped Start Menu, replacing the Windows 8 Start Screen that many users hated. 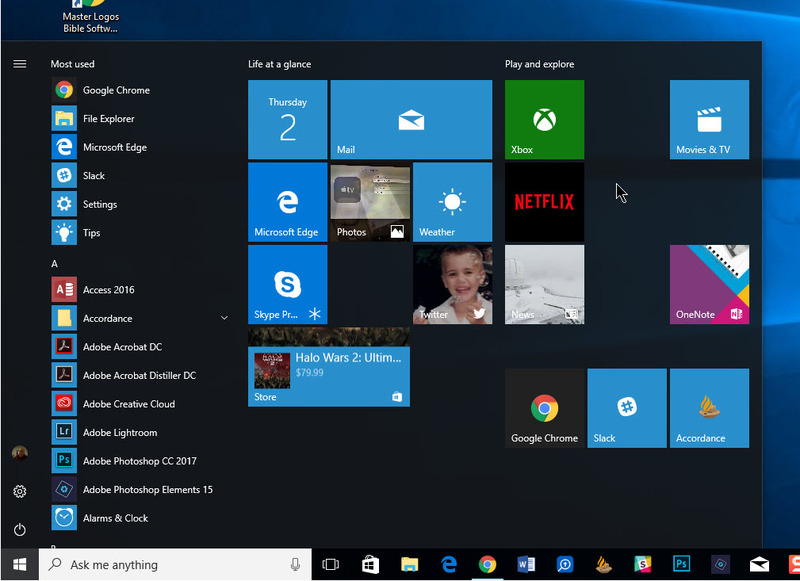 However, some still don’t like the Windows 10 Start Menu or Start Screen, so this guide will show people how to get the Windows 7 style Start Menu on Windows 10 using useful third-party utilities or a kind of do-it-yourself hack. The Windows 10 Start Menu brings back a lot of what people loved in the Windows 7 Start Menu, but it still works very differently. Click on the Action Center in the lower right corner of the screen just left of the time and keyboard icons. 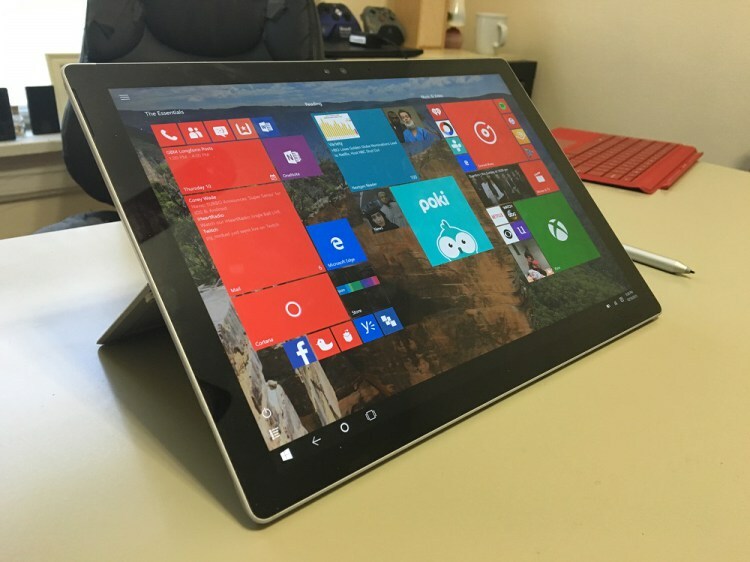 Tap or click on the Tablet Mode button to turn on Tablet Mode, which brings back the Windows 8/8.1 style full-screen Windows Start Screen. 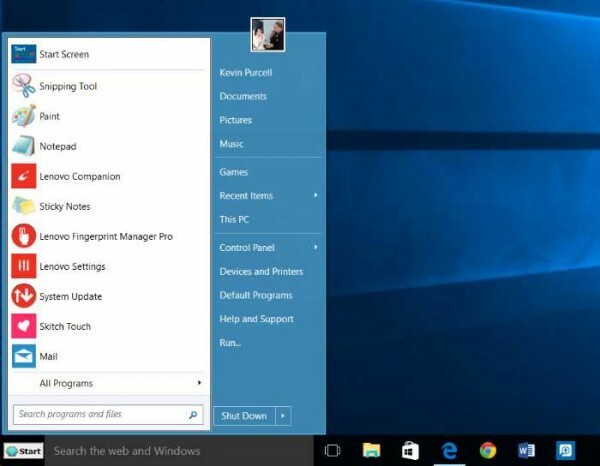 Here are a couple of reasons many people don’t like the new Windows 10 Start Menu. 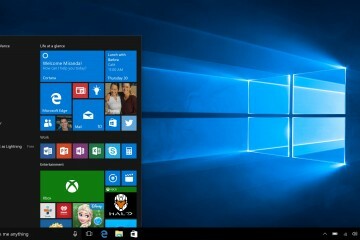 First, the Windows 10 Start Menu removes the links to useful features like Control Panel, Computer and the Run command. Second, the program hides all the links to installed programs under a single button called All apps. 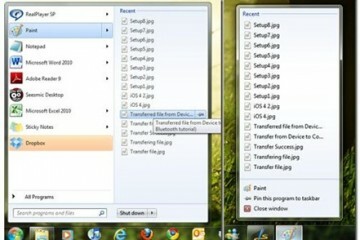 Windows 7 and earlier included a fly out menu called All Programs that made it easy to see all the programs installed on the computer. The utilities described below will show how to get this back. The All apps button shows a list of programs installed, but it’s rather small and requires the user to scroll up or down to find apps at the end of the list. The third-party utilities bring back the All Programs fly out and make it possible to customize the font sizes to make them bigger and easier to touch or read. 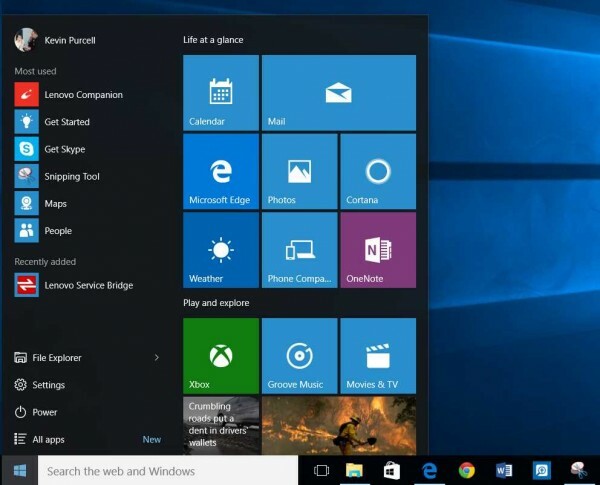 The Windows 10 Start Menu includes some useless app tiles on it by default. See the first image above. This requires more configuration that’s not as easy as it should be. The user must right-click each app under All apps. Then choose Pin to Start to get the more useful apps on the Start Menu/Start Screen or right-click and unpin the useless tiles. A lot of Windows Start menu button alternatives exist. We list the three best options. This includes the two best third-party utilities, one that’s free and one that costs $5, but looks better. 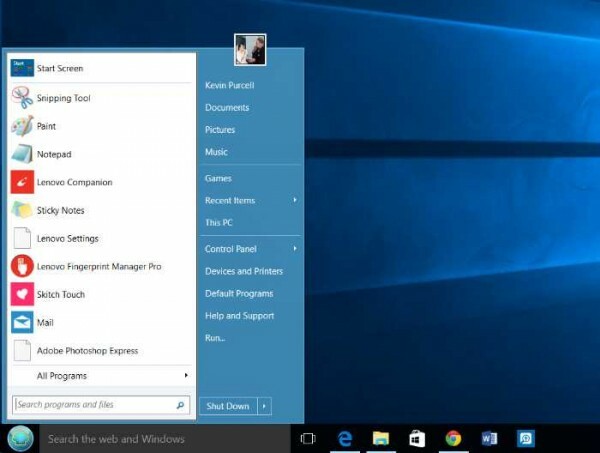 We’ll start with a way to hack together a do-it-yourself Start Menu replacement using features built into Windows 10. 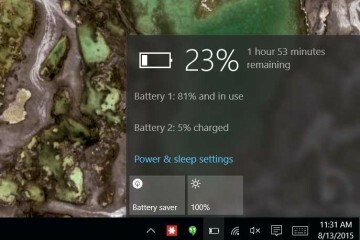 One option includes creating your own Start Menu using the Toolbars feature of the Taskbar, the bar across the bottom of the Windows 10 screen that includes the Start Menu, Cortana, some Program icons and the Action Center along the right. Right-click on the Taskbar and choose Toolbars and then New toolbar …. This lets the user select a folder to work as a toolbar. Create a folder and fill it with links to programs, features or other things. In order to do that, use the commands found at HowToGeek. 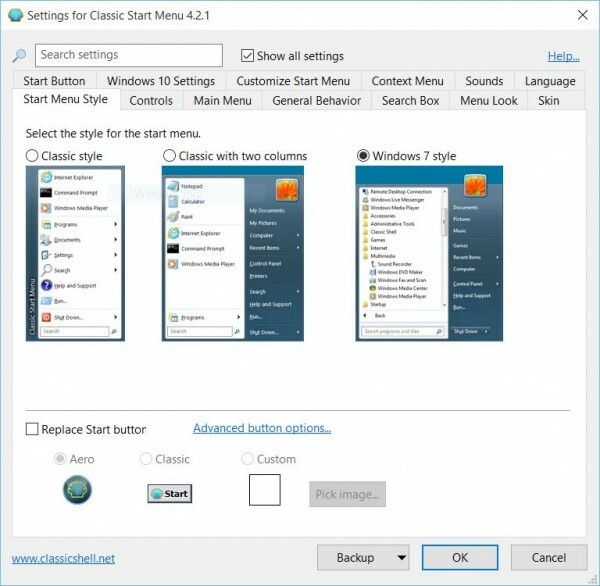 Classic Shell offers the best option to bring back the Windows 7 style Start menu and costs nothing. Classic Shell comes with a lot of great features, like multiple styles of start menus as shown in the two images below. It also comes with some junk, so watch carefully while installing the program. I don’t install any of the other features like Classic Internet Explorer or Classic File Manager. The link above puts a shell icon on where the Start button should sit. The style below looks like the old Windows XP Start button. If Classic Shell only offered custom start button styles, no one would want it. 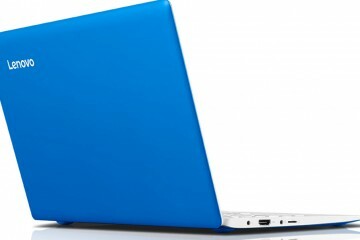 The comprehensive level of features and customizations make it worth downloading. For example, after installing the program and setting it to run each time the computer boots, right-click it and choose Settings. This shows a windows with some tabs for the settings available. Start 10 comes with a better looking collection of customizations, but it also costs $5 after a 30 day free trial. 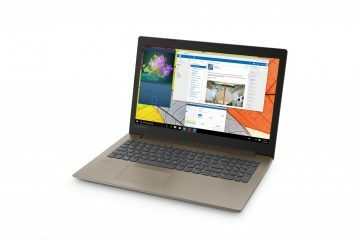 So pick between better looking features with Start10 or free with Classic Shell above. 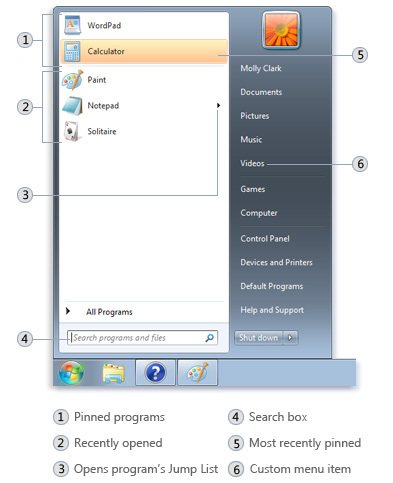 Right-click the Start menu with Start10 installed and running to find the Configure Start10 link to the program’s settings. Inside the configuration screen we get five screens: Style, Configure, Control, Desktop and About. Click or tap on these labels listed on the left side of the configuration screen. The Style section lets users pick the Windows 7 style Start menu. Pick one and there’s a drop down box to change each style of menu. For example, the Windows 7 Style menu lets a user pick from Default theme, Default theme with Black Edges, Rounded and Shadow. A drop down box at the bottom of the Style section lets users choose a different Start button image. Under Configure choose things like the size of the icons, which items to include on the Start menu and which of those show up as fly out menus or just links. Control changes what the Start button the keyboard opens. The Desktop configures options that make more sense if the user installs other Startdock utilities. 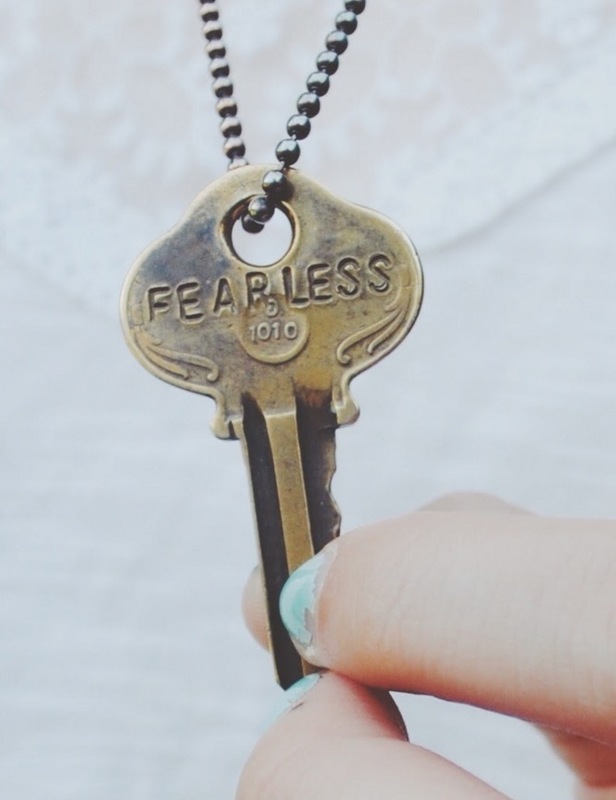 The above three options come with their own strengths. 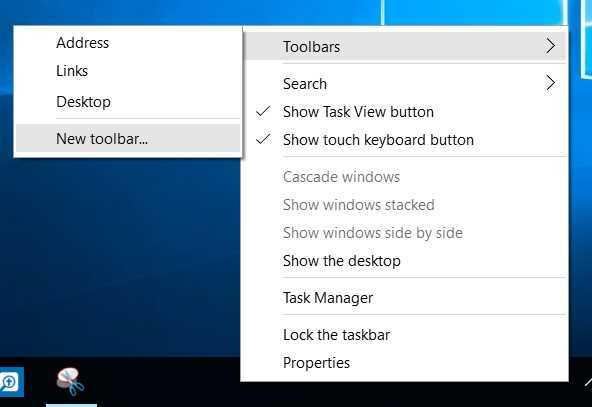 People who like to hack things themselves should go with our first option, the do-it-yourself Start Menu created using the Toolbars on the Taskbar. If you care more about looks than price, go with Start10 from Stardock. If you care more about function and free, go with Classic Shell. That’s my pick. I heartily recommend Classic Shell over Start10 and the do-it-yourself option. Saying that Classic Shell comes with some “junk” shows how you’ve no clue what enterprise customers and power users of Windows lost in the XP to Windows 7 transition and how Classic Shell puts that back. It doesn’t put back anything extra, only features which were there once in Windows but gone for no good reason other than dumbing down the system. For Explorer and IE, it puts back valuable functionality for me that the useless Ribbon interface cannot deliver. Calling it “junk” is mildly insulting. Maybe you should’ve said “extra functionality that you may not need”.